Air Conditioning | Cozzolino S.r.l. 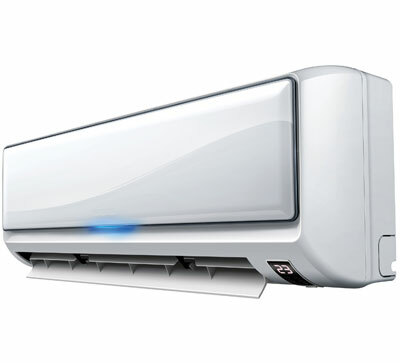 The purpose of an air conditioning system is to create the conditions of comfort for the occupants of such a space, depending on the individual wellness sensations. Our technical department is able to support you in the design of air conditioning systems with low energy use in order to get an accurate management and control of temperature, humidity and air quality, which can be able to satisfy any particular demand.